Social Security provides retirement or disability benefits, not both to the same person. 3. What Happens to Your Social Security Benefits When You Die? The Social Security Administration runs two vital benefit programs for workers who have paid in to the system through payroll taxes. The retirement program is available to those 62 and older, and its recipients draw a monthly check for life to supplement their income. Social Security Disability Insurance pays benefits to those who are unable to work because of a permanent medical condition. According to the rules governing Social Security, you may draw one or the other – but generally not both. There is, however, an exception to this rule. Generally speaking, individuals cannot claim both disability and Social Security benefits simultaneously. Exceptions to this rule apply, however. To qualify for retirement, you must have at least 40 work credits by the time you get to full retirement age. You earn a work credit by making a certain amount of money, $1,320 for 2018, from a job or from self-employment, and paying Social Security taxes on that income. Social Security sets your full retirement age, which varies from 65 to 67 according to the year of your birth. The later you were born, the later your full retirement age. 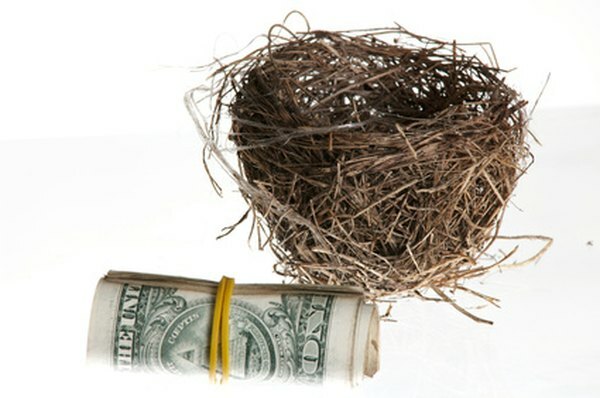 You can take early retirement as soon as age 62, but if you do your benefit is reduced. The disability program allows you to apply for benefits as early as age 18. You must show a medical condition that has lasted, or is expected to last, at least 12 months, or that is terminal. You qualify in the same way you do for retirement: You must have a minimum number of work credits. The older you are, the more credits you need, and you must have earned at least 20 of those credits in the last 10 years. If Social Security approves your application, you draw benefits until you reach retirement age, or until you voluntarily withdraw from the program, or until the agency decides that you can return to work. Social Security applies a complex formula to your lifetime earnings to arrive at your benefit amount. Whether it's for disability or retirement, the benefit is the same. If you draw disability at age 62, you have the option to start taking early retirement; however, the retirement benefit will still be reduced. If you start early retirement and then become disabled, Social Security will make up the difference between the reduced and full benefit amount. In some years, both disability and retirement recipients are given cost of living adjustments, or COLAs, to help their benefits keep pace with inflation. If you're on disability, Social Security closes your case when you reach full retirement age, and it simply renames the benefits "retirement." You don't have a choice in the matter, and you generally can't draw both disability and retirement. Once you reach full retirement age, you can't opt for disability benefits instead. Nor can you keep the disability benefits coming and wait to start increased retirement benefits at a later age. However, the exception to this rule is if you took early retirement through Social Security before you were approved for disability. Known as concurrent benefits, this is possible if you are approved for Social Security Disability Insurance, but are only approved for a low monthly benefits payment. If you don't have the work credits for retirement or disability, you can apply for Supplemental Security Income or SSI, a means-tested disability program that is available to all ages. DisabilitySecrets: Can a Retired Person Also Collect Social Security Disability?